Before diving into the core topic, let’s first identify the eCommerce conversion. What is a conversion? 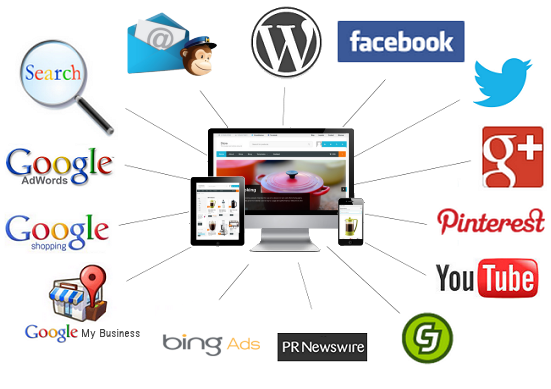 It is the primary goal of your website. Simply put, it is the change of your visitors into customers which changes the product in your stock to the cash at your bank. So, ultimate conversion is the sales of your product. Now how about the micro-conversions? 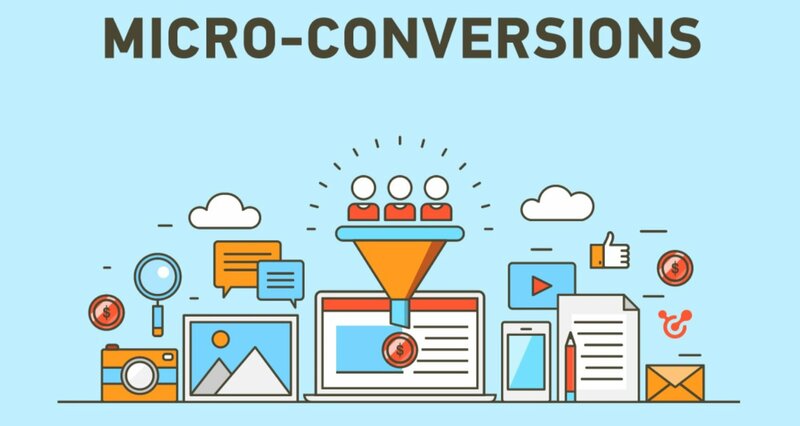 What are the micro conversions of your eCommerce website?